In 2012, Feeding America named the Akron-Canton Regional Foodbank the Food Bank of the Year at its annual Network Summit in Detroit. 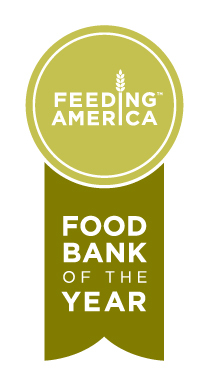 The award is the highest recognition achievable by food banks and is given to the year's most outstanding food bank of the 200 food banks across the nation in the Feeding America network. 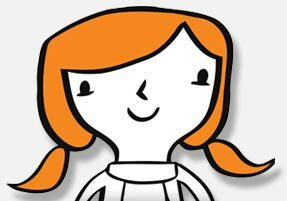 Developing creative tools to engage and educate the public, like the Hungry Kate video. "The Akron-Canton Regional Foodbank continues to create innovative ways to meet its community's emergency food needs. They are truly a leader in our Network," said Vicki Escarra, President and CEO of Feeding America, the nation's largest hunger relief organization. "(President and CEO) Dan Flowers and his remarkable team are well deserving of this great honor. Their effort to help feed the hungry in the Akron-Canton area and their contribution to our mission is truly inspiring." Food Bank of the YearThe Akron-Canton Regional Foodbank was formed in 1982 by a group of community leaders who made a commitment to provide emergency food to the community. Today, the Foodbank provides food and other essential items to member agencies in eight Northeast Ohio counties: Carroll, Holmes, Medina, Portage, Stark, Summit, Tuscarawas and Wayne. These member agencies operate more than 460 programs like food pantries, hot meal sites, shelters and other hunger-relief programs in the neighborhoods and communities where people need food. "The Akron-Canton Regional Foodbank is fixed on its mission to Feed People and Fight Hunger. We are committed to seeking the most efficient and effective means to those ends," said Dan Flowers, President and CEO of the Akron-Canton Regional Foodbank. "This honor belongs to this entire community, our member agencies, board of directors, staff members and our struggling neighbors. We will continue striving to serve more people and to serve them better. People in need deserve our very best. Our work has just begun."